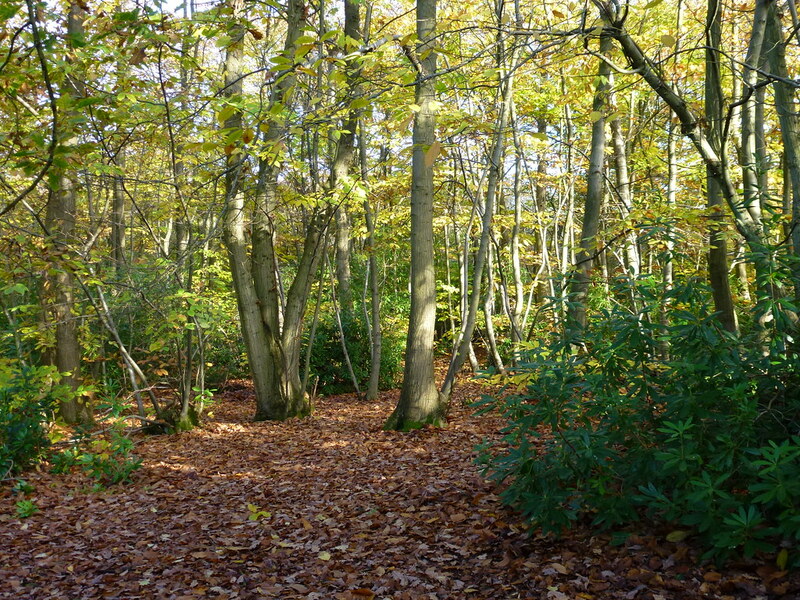 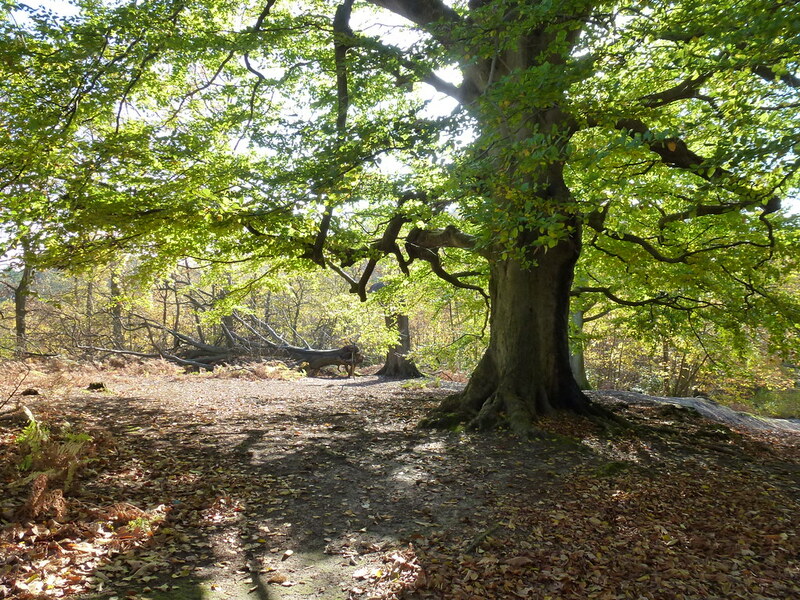 Perry Wood is beautiful woodland managed by Swale Borough Council. 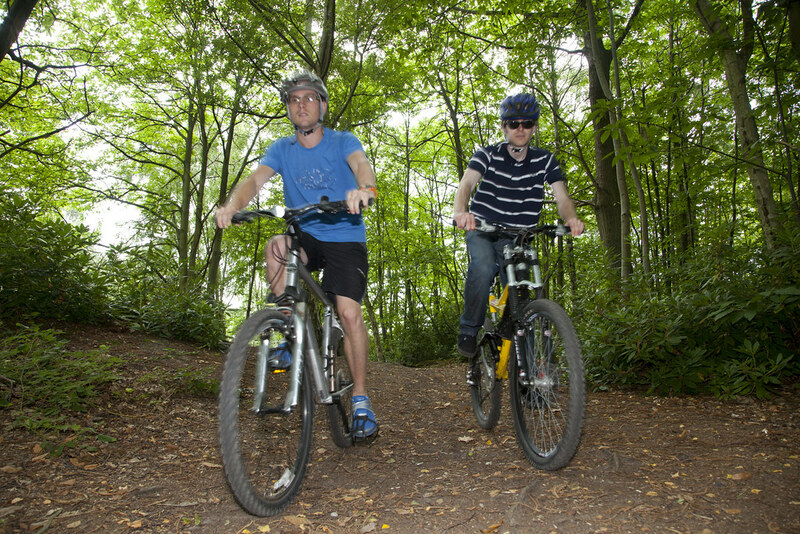 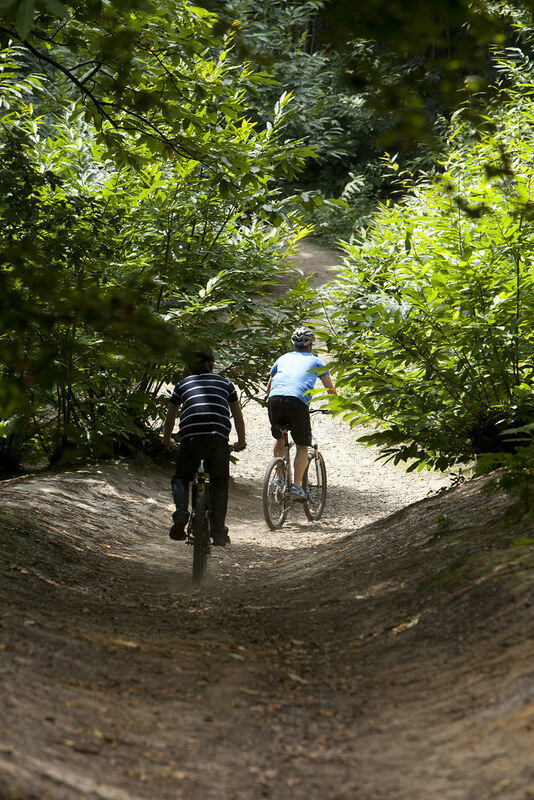 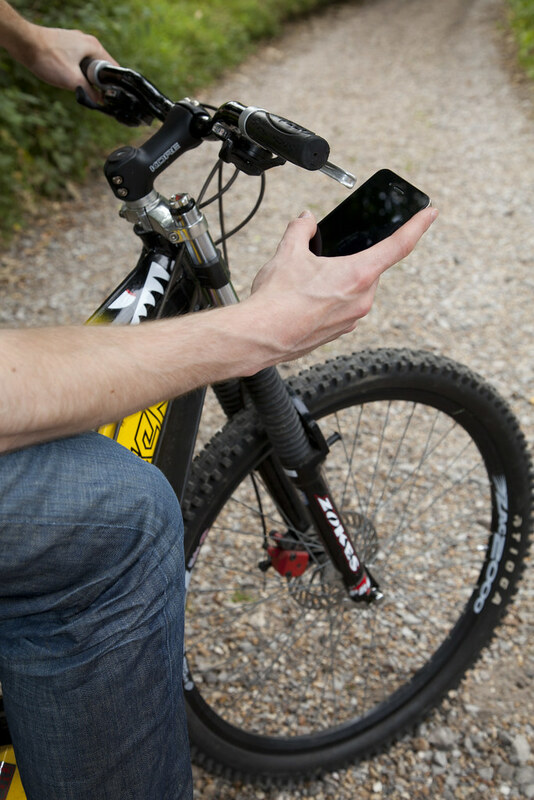 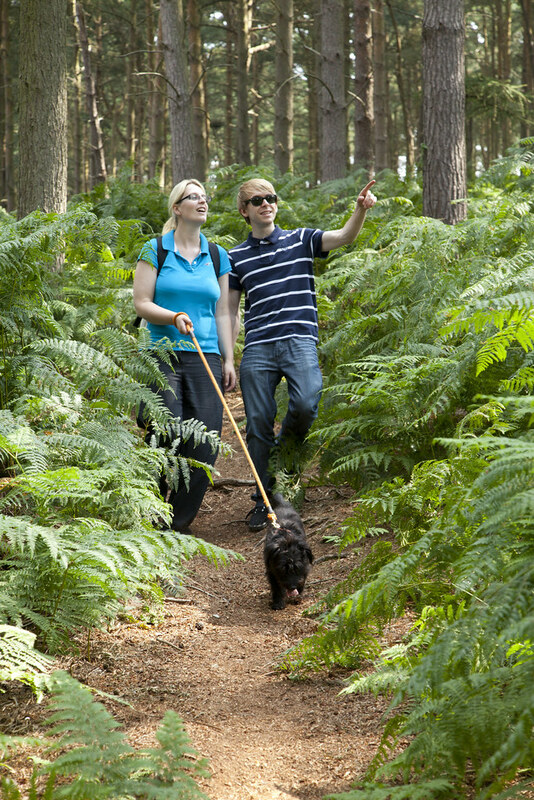 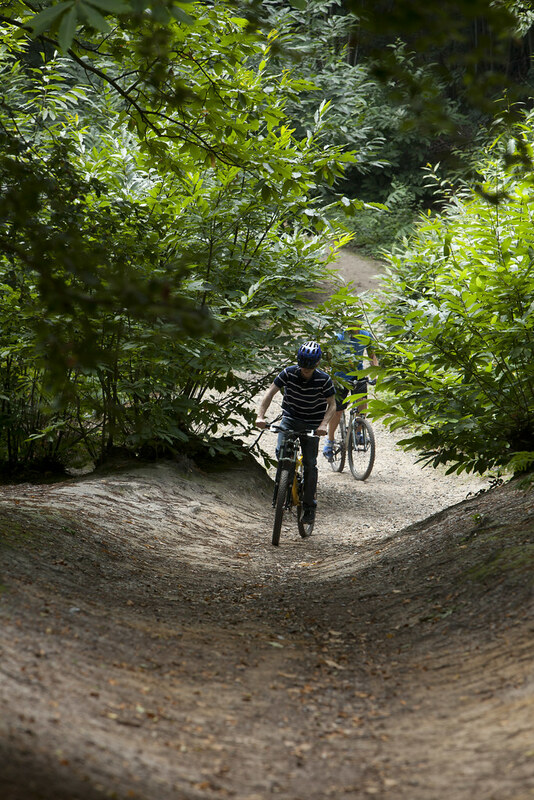 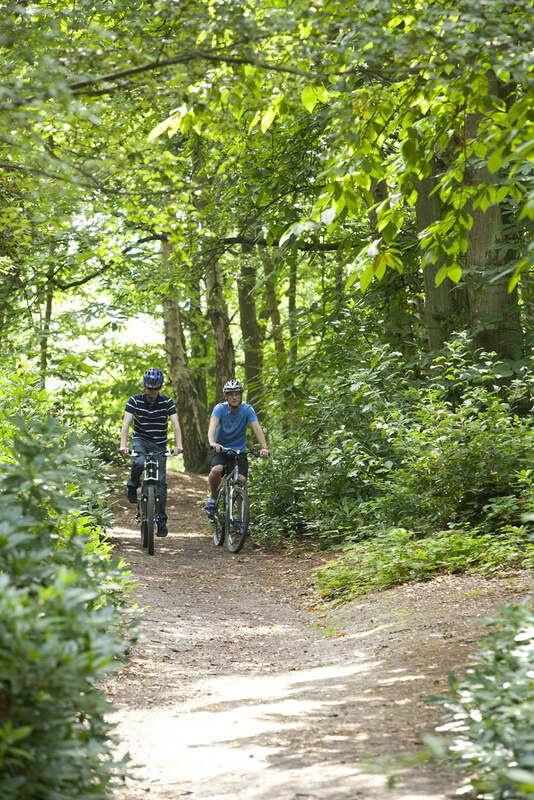 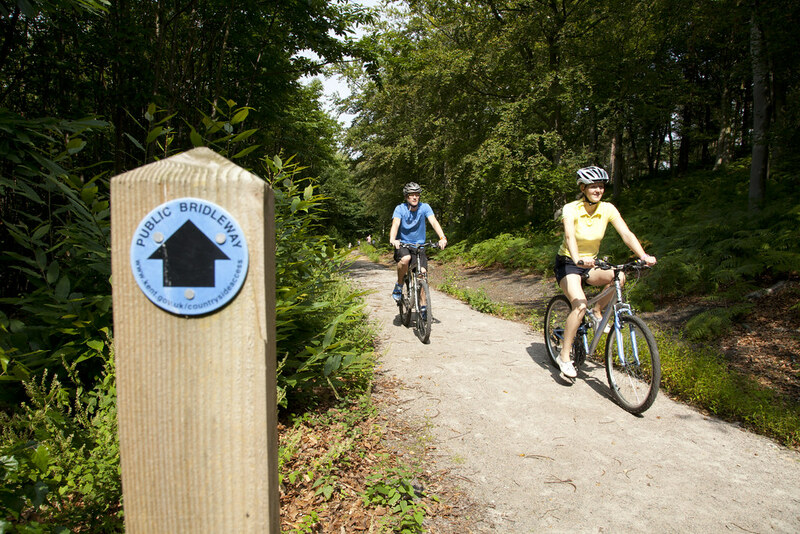 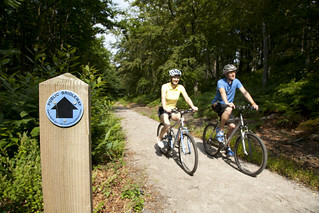 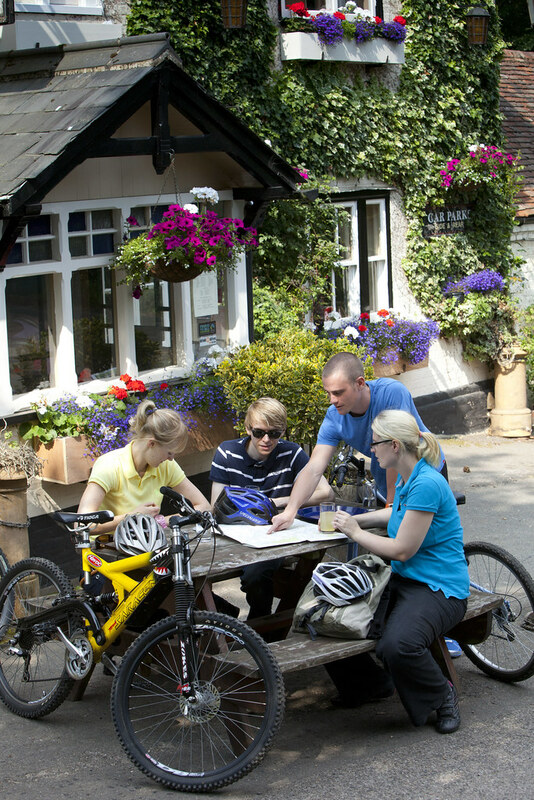 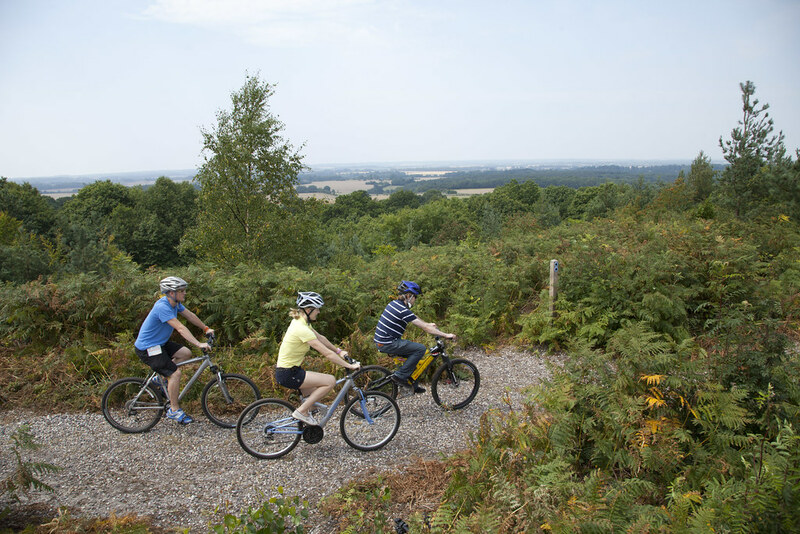 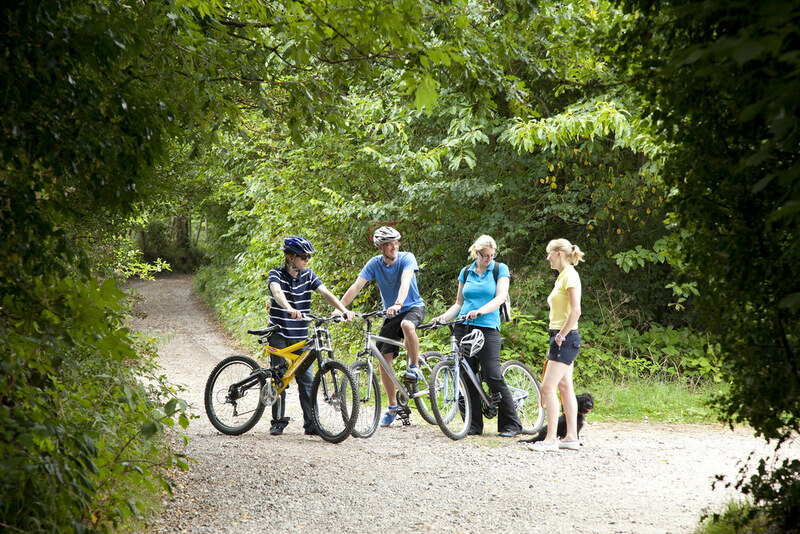 Cyclists, horse riders and walkers will all enjoy a day out in the woods. 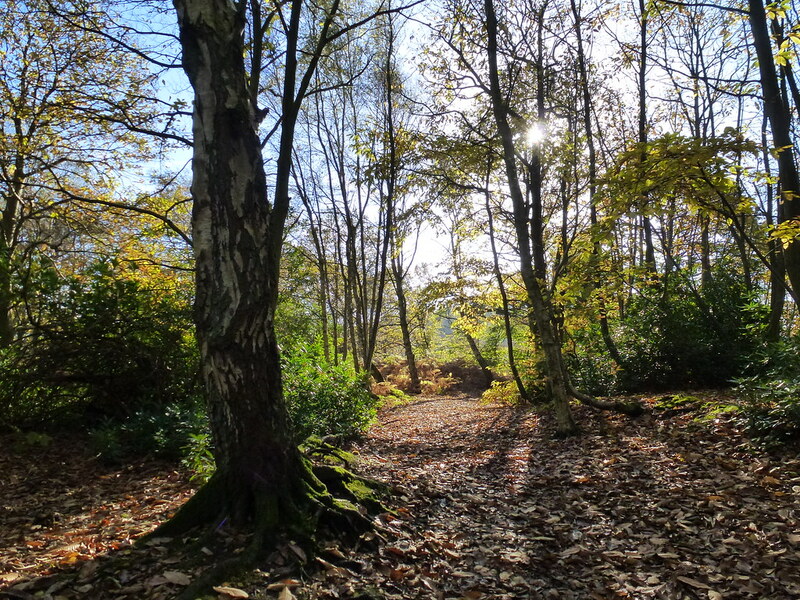 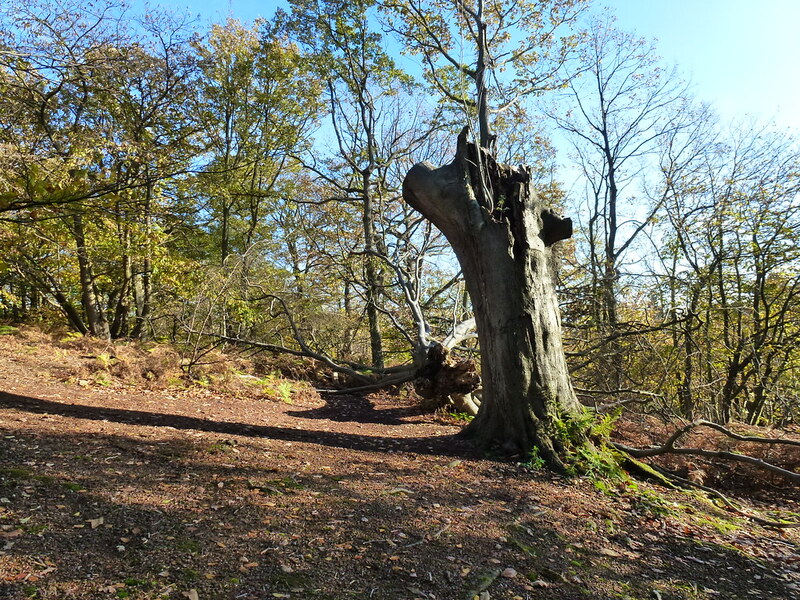 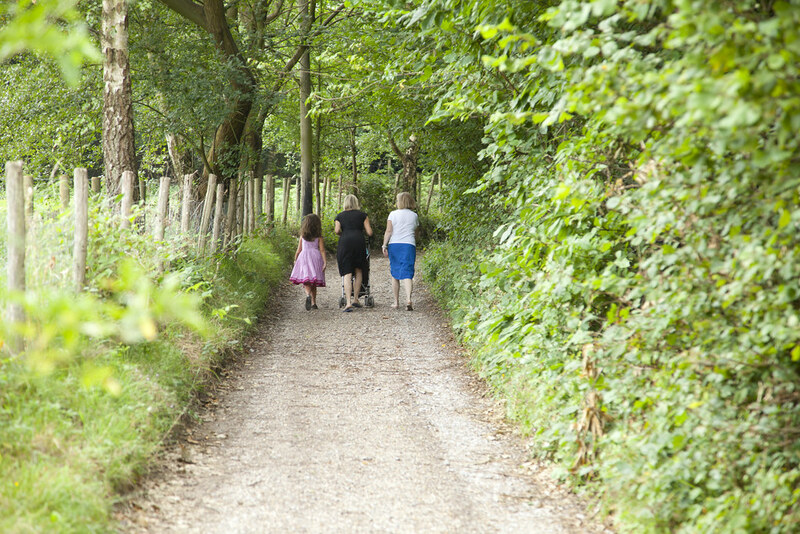 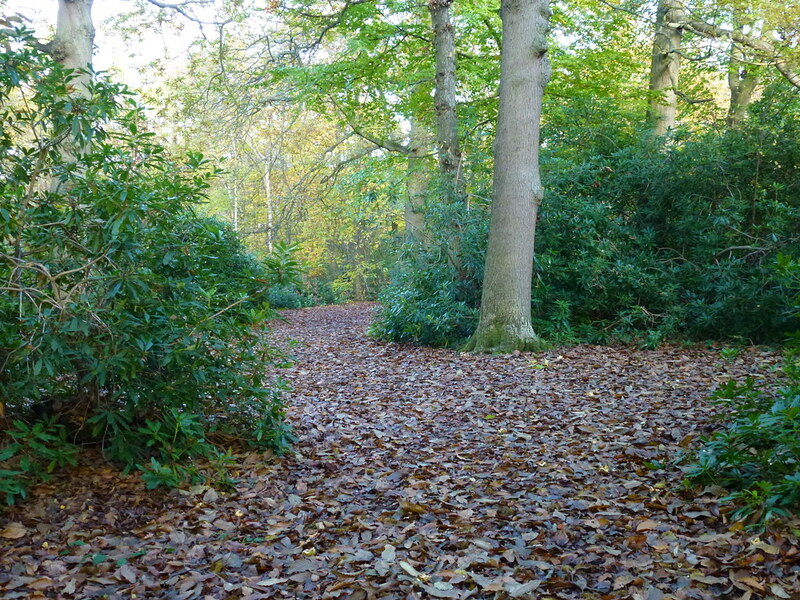 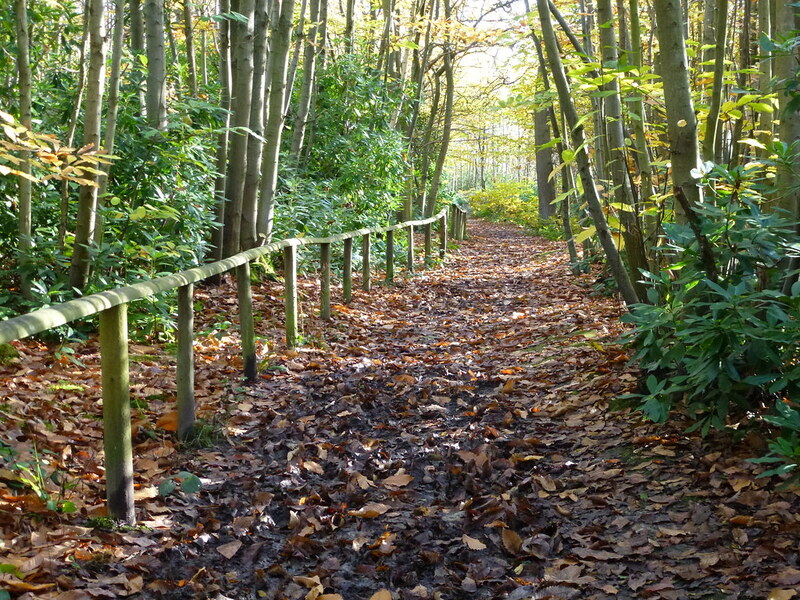 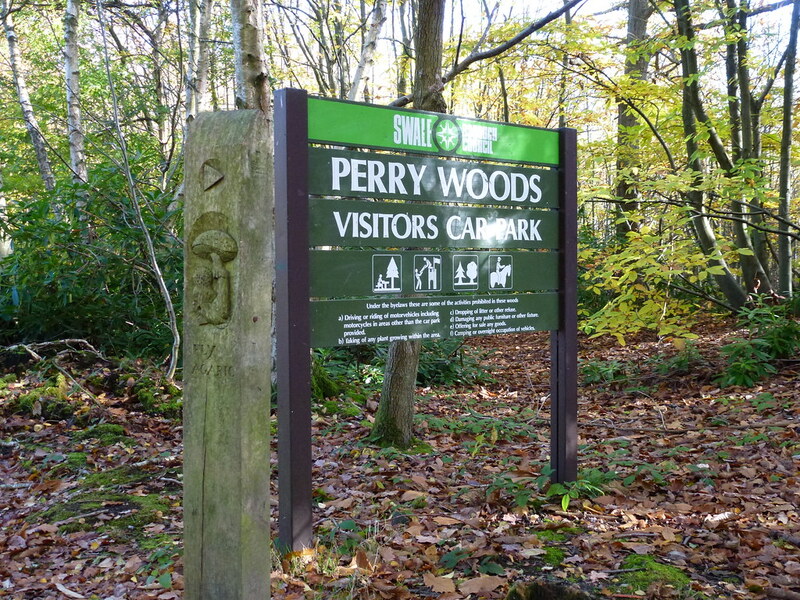 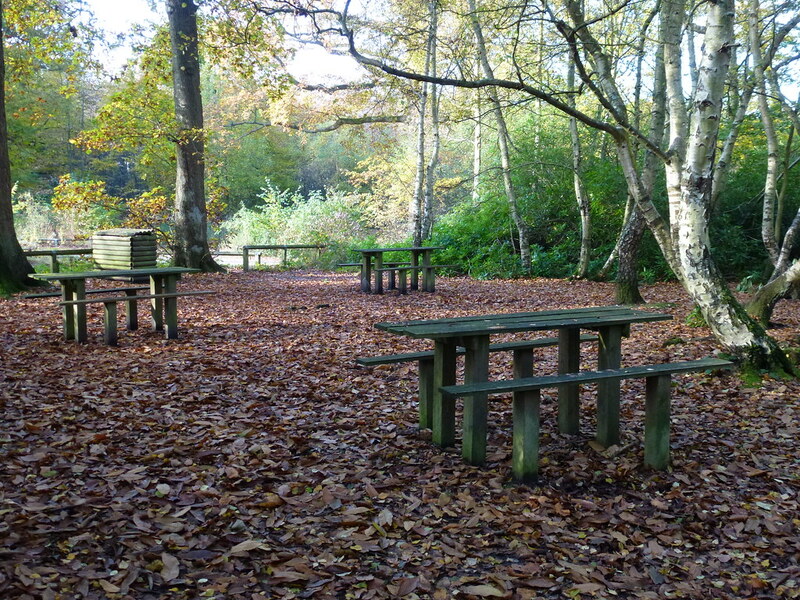 Parking is available and the woods can be explored by following the carved posts leading from the car park marking out the various routes around the woodland. 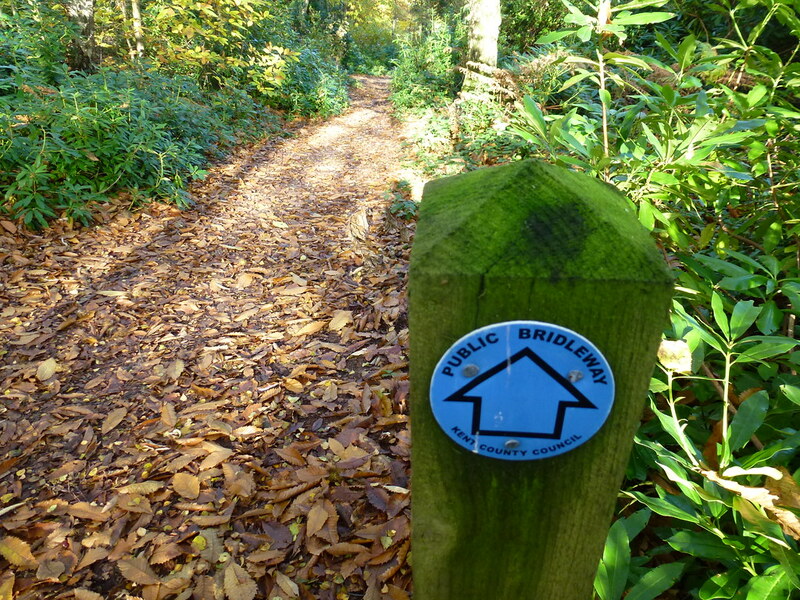 There is a short easy access route with handrails, and more adventurous routes up and down the steep slopes of the woodland. 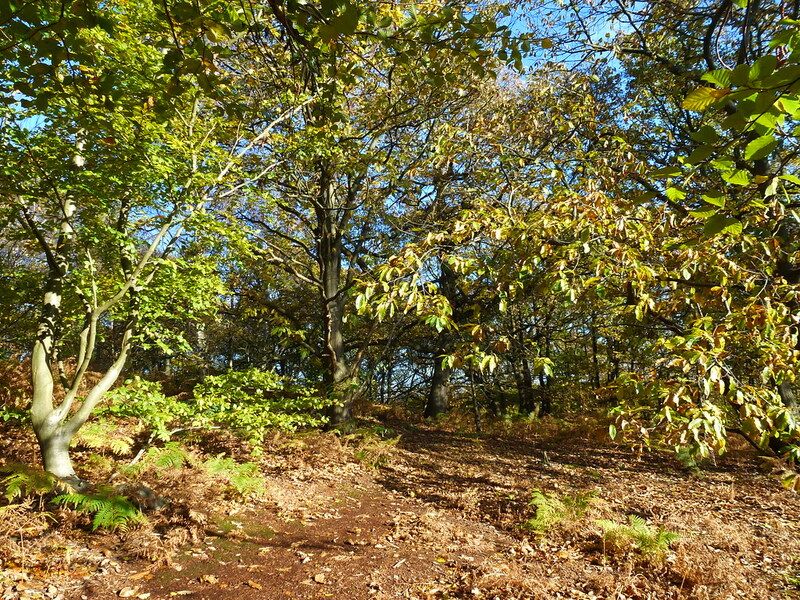 Its position in the landscape with fantastic views to the coast and countryside means that it has a rich history. 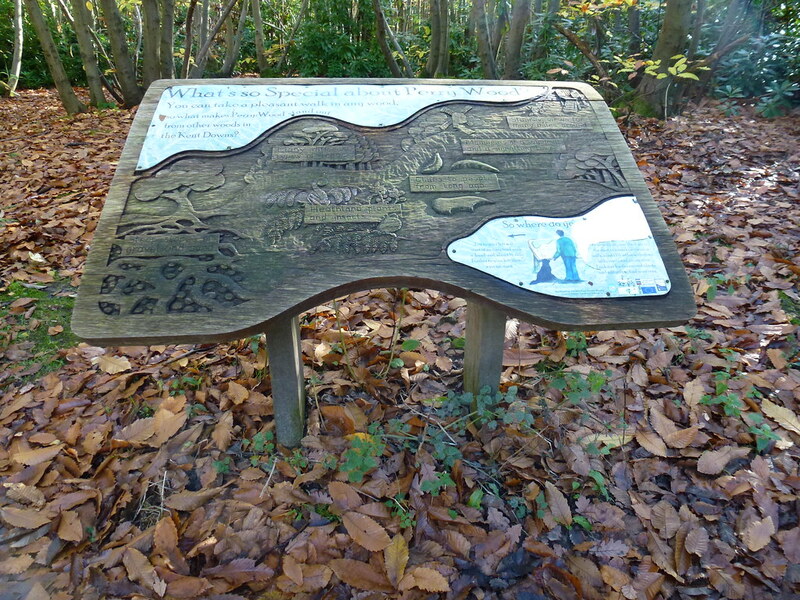 The view point called The Mount was used as part of a semaphore chain, sending messages from London to the Kent ports. 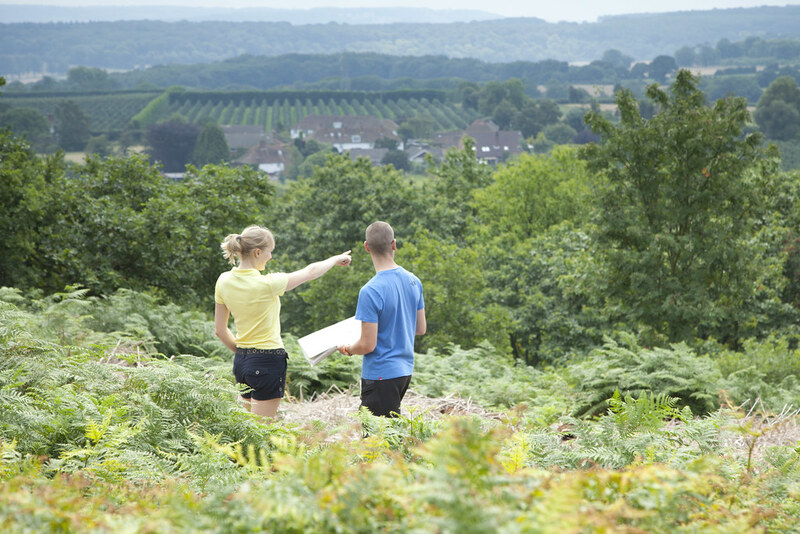 Explore one of Kent's most picturesque and appealing farming landscapes; nestling in the chalk slopes of the North Downs, an area of outstanding natural beauty in the heart of the Garden of England.